A picture’s worth a thousand words, or so they say. I try incorporate that axiom in my postings and where I personally find it effective I can only assume others do too. Inserting a picture or two can compliment the word and provide some context. 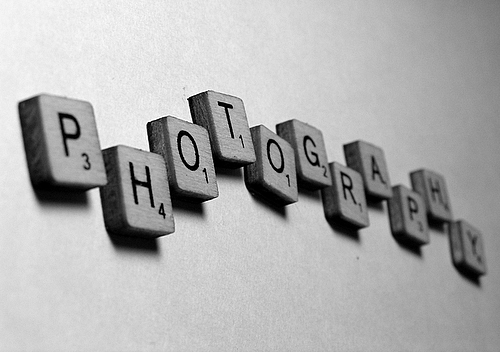 Photography is a powerful medium, the use of it can be amazing. Art in any form can be equally effective in capturing a moment, an idea, and often an emotion. I’ve often thought I should get back into photography, it was a passion 15 or more years ago, maybe 20 or 25 when I add it up. My medium of choice was black and white, and film of course not digital. It was where one could focus on the shapes, figures, and positioning rather than relying on colour. My subjects were primarily my children, then only toddlers. it was a means for me to express myself, a time well before my writing and blogging wasn’t even a concept as far as I know. It was a way for me to chill and commune with nature or spend time with loved ones. It was release and relaxation, awe and awesome, beauty and certainly beneficial. I’ll have to get another camera, or perhaps do as others have done here and used only the camera in their phone. That would add to the challenge and require me to put my thinking cap on so as to frame shots appropriately and capture the essence of the moment. It could only help me, it would inspire me to be optimistic and think good thoughts. It should bring me out of the darkness and into the light. It will help me spell those thousand words.